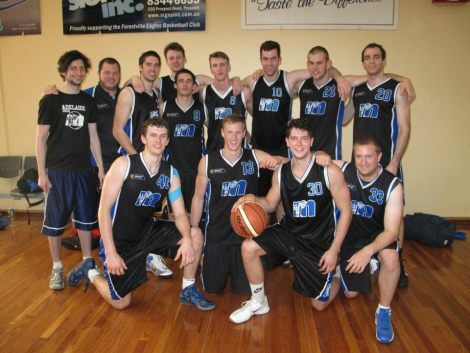 The Melbourne Uni mens basketball team from unigames 2012. They took home the Silver. Spicy. © Melbourne University Basketball Club 2019. This page was last updated by smoke on February 16th, 2015.